We've included listings for companies such as Broan-Nutone, LLC and Lacava inside our Medicine Cabinets guide. Woodpro makes semi-custom, hardwood bathroom vanities and cabinets. 18 lines available in styles from modern to Arts and Crafts to Victorian. Handcrafters of traditional medicine cabinets in mahogany, oak, or maple, unfinished, finished or painted. 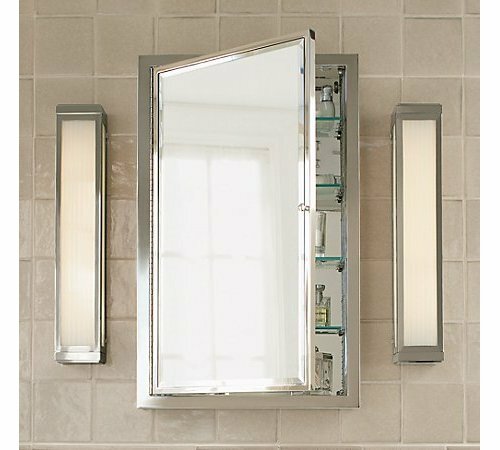 Manufacturer and distributor of vanity cabinets and tops, medicine cabinets and linen storage cabinets -- all under the Estate brand name, found in many big-box retail centers. Maker of molded plastic medicine cabinets. A classically styled medicine cabinet. 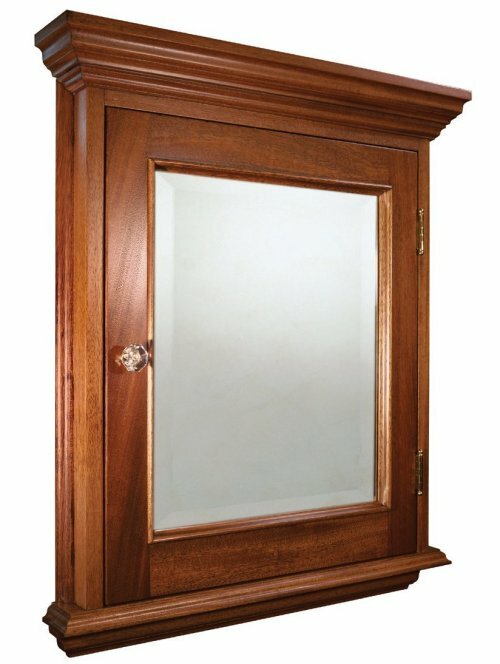 A traditional wood-frame medicine cabinet with a low profile.